When you're looking for value that meets the general needs of the classroom, Westcott's Value line of scissors can't be beat. 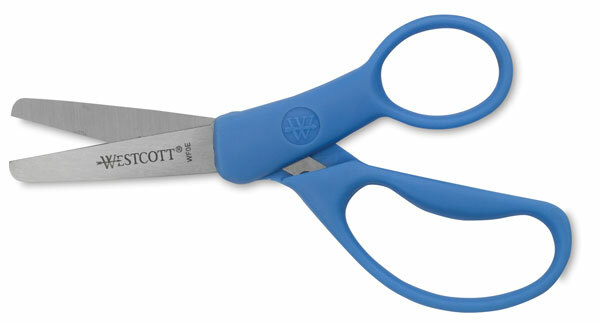 Backed by a manufacturer's limited 5-year warranty, these scissors feature stainless steel blades and comfortable plastic handles that are suitable for left-handed and right-handed children. ® Westcott is a registered trademark.® Kids Value is a registered trademark.